I caught a cold during the weekend and have been taking Tylenol cold pills for breakfast, lunch and dinner. Even though I was able to trek it out to see the NY Auto Show on Saturday, I felt and looked way too sick to want to take outfit photos...so here is an outfit I wore last week on a spontaneous trip back to Ann Arbor, MI..where the weather was oddly much nicer than it is in NY currently. 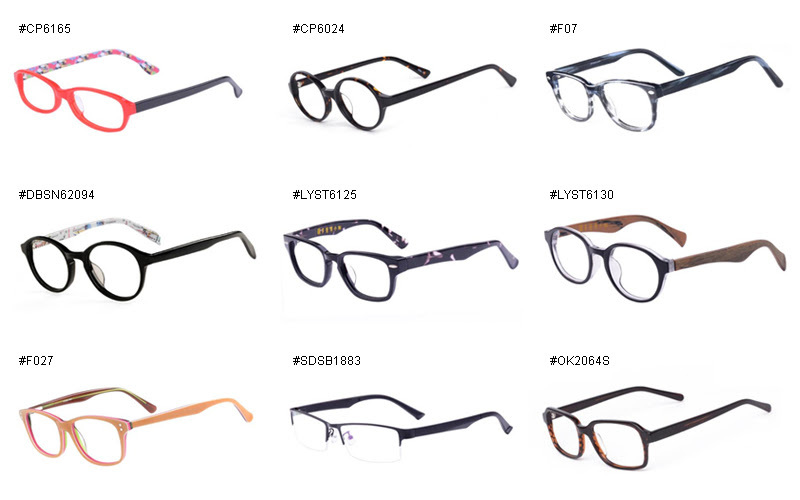 On a brighter note, I have paired up with Firmoo (see post here) to give away a free pair of glasses to one reader! 1. The giveaway is open to US residents only. 2. The giveaway will end this Sunday, May 4th. 3. To enter, just comment on this post and leave a link to the glasses you would like to win!--please choose from the below glasses...links are underneath! CONGRATS ANDREW! Please email me at starringsamantha@gmail.com to claim your prize. What a calm, delicate outfit! Very feminine. I hope you feel better soon! I love this! Feel better soon! I love this outfit! So pretty and such clean lines. I hope you feel better soon! It's no fun to have a cold, but somehow it always seems worse during warm weather. This is such a stunning look! Love the pleated skirt and you matched it perfectly with that striped crop top! This is one of my favorite looks of yours! That skirt is absolutely stunning. I've been loving midi skirts lately! I hope you're feeling better <3 Fingers crossed for better weather here in NYC! so serene n beautiful,I love ur pumps a lot ! You look gorgeous! I love this skirt on you and your crop top looks perfect with it. So chic and stylish! We are obsessed with pleated skirts! This outfit is super cute!!! SO completely stunning!! Adore everything about this look!